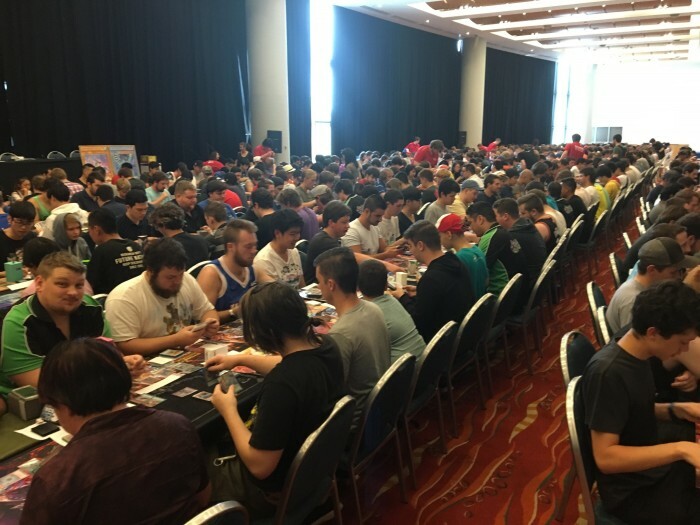 Thank you for following our YCS Sydney event coverage. Here are all of the articles and videos we have posted during this event, have a click through and enjoy! Welcome to Day 2 of YCS Sydney 2017! Welcome to Day 1 of YCS Sydney 2017! YCS Sydney 2017: Giant Cards!! Quick Question: What was the most powerful card of 2016? Quick Question: What is your favourite card in the Deck you’re playing today? Quick Question: What Deck do you think will win the Main Event?